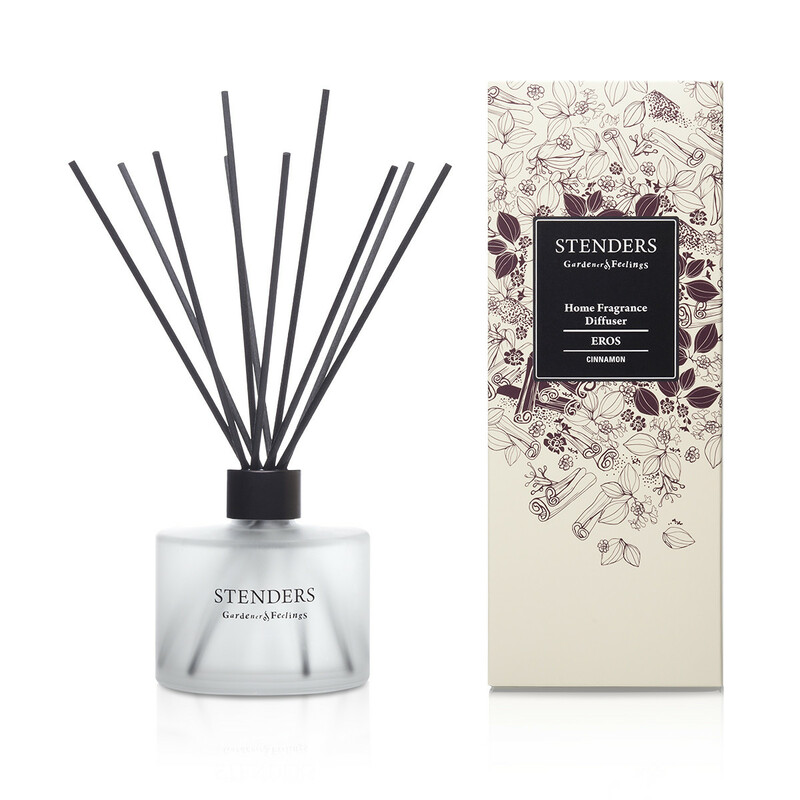 Adorn your home in a scent that seduces your senses to the feeling of warmth, romance and sensuality. 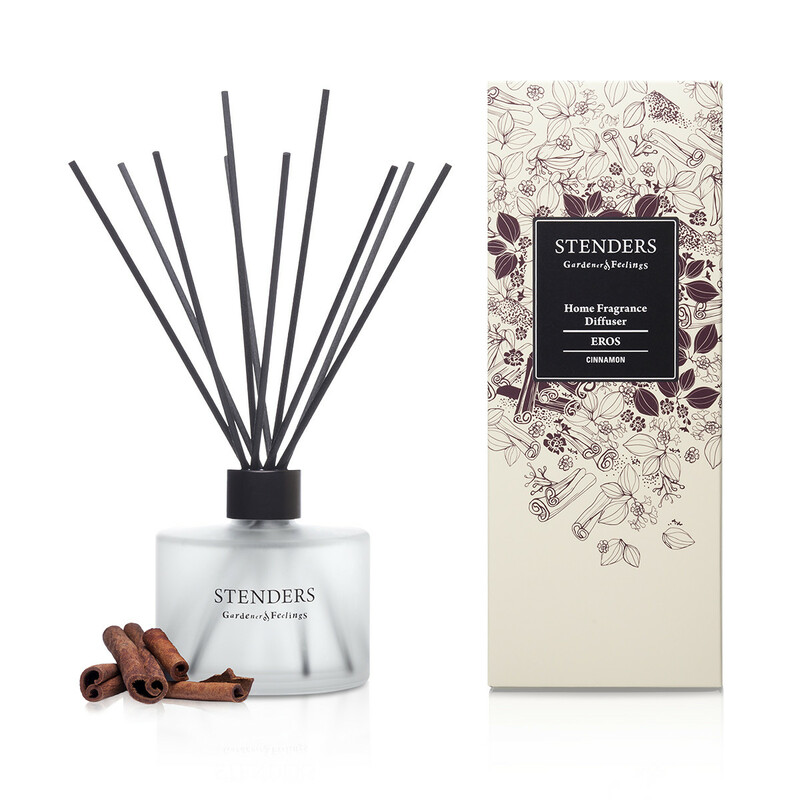 Our home fragrance diffuser will ensure a continuous stream of the captivating cinnamon, sandal and cedar wood aroma and add a touch of timeless elegance to your décor. The sensual aroma will evaporate slowly allowing you to enjoy the diffusion for up to 30-35 days. Warning! Contains linalool. May cause an allergic skin reaction. If skin irritation or rash occurs: get medical advice/attention. If medical advice is needed, have product container or label at hand. Harmful to aquatic life with long lasting effects. Avoid release to the environment. Keep out of reach of children! Read label before use.